As you can see, the market is softening, very slowly, over time. That said, it was far colder back in February, with the overall MOI being more than 3 months at that time. 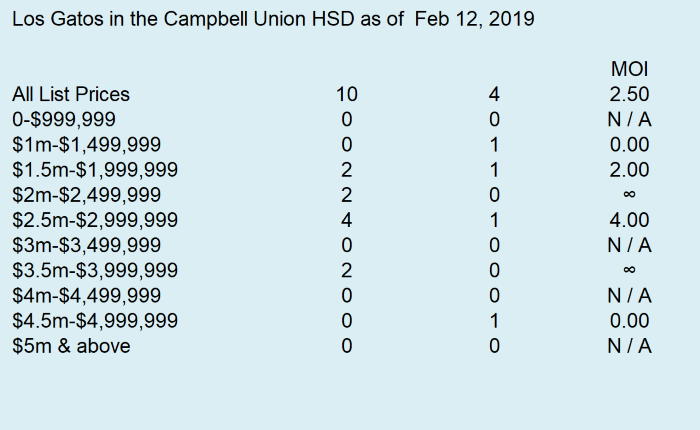 And finally, let’s see how the market is within the area of LG which is served by the Campbell Union High School District (Leigh HS and Westmont HS). 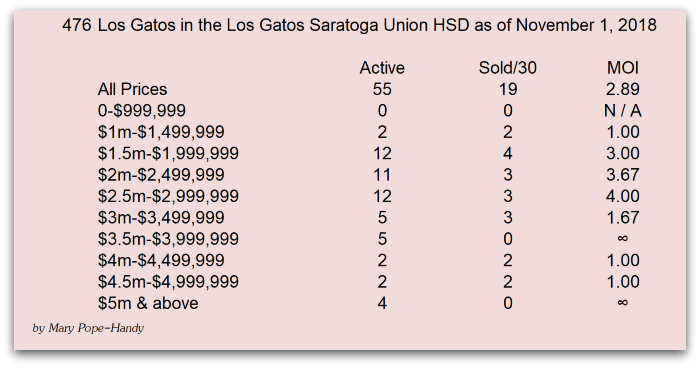 These areas are usually a little more affordable than areas with the Los Gatos Saratoga Joint Union HSD and Los Gatos High. 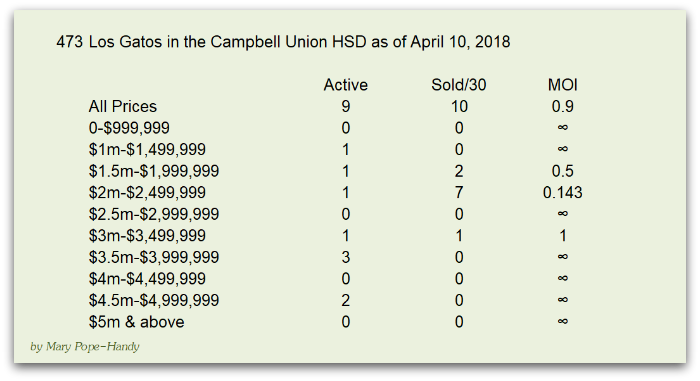 This area’s main target is the “sweet spot” of the Los Gatos real estate market – homes in the Campbell Union High School District listed between $1 and $2 million (neighborhoods such as Belwood of Los Gatos and Belgatos in east Los Gatos). 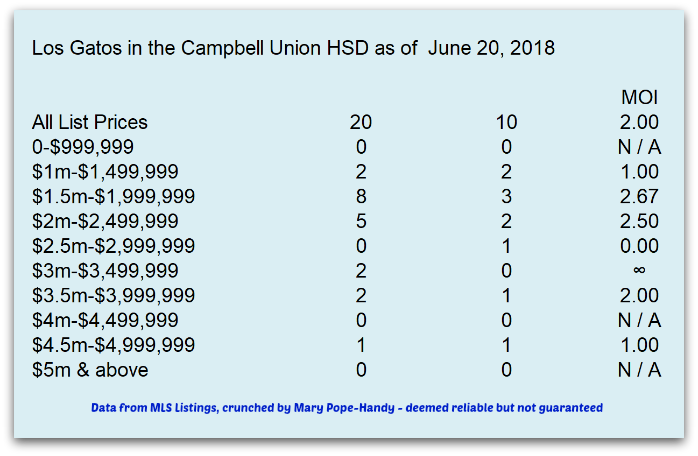 Because of the strong sellers market, these types of houses have been rare over the last couple of years and are selling faster and higher than ever. 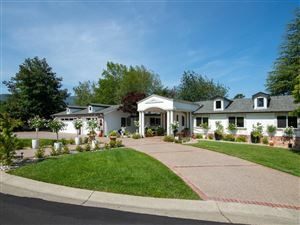 Buyers still struggle against tough competition, and what little available listings are going fast. 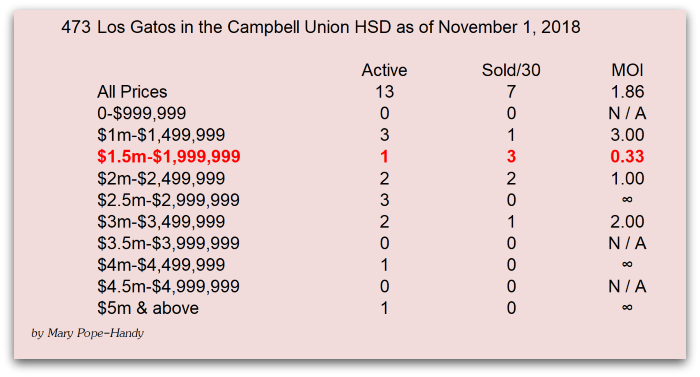 Right now, it looks like homes in just about every pricing tier are selling well in this part of town. 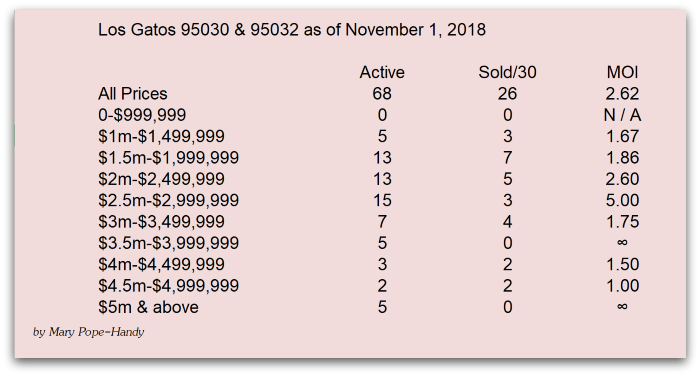 Interestingly, this part of LG has been the hottest segment of the market all year long. 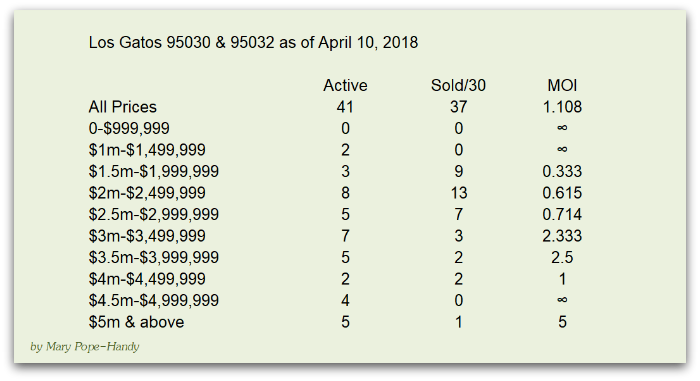 What can we take away from this study of the months of inventory? 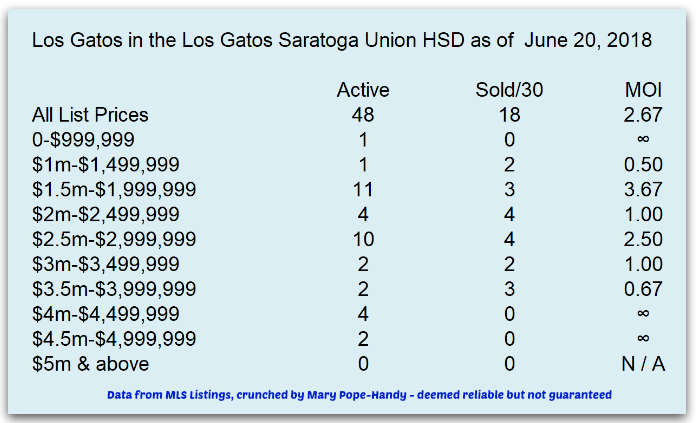 It’s only one data point, but it indicates that properties priced between $1,500,000 and $2,000,000 range in Los Gatos are usually snapped up almost as quickly as they are listed. 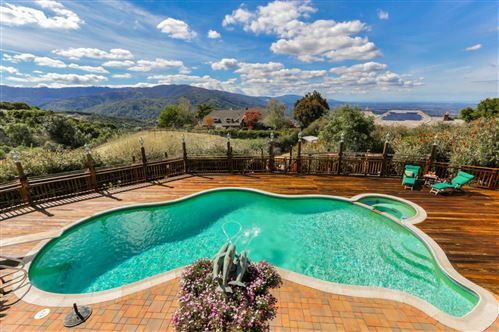 After that, it’s spotty, but very challenging to sell in the upper tier of pricing. 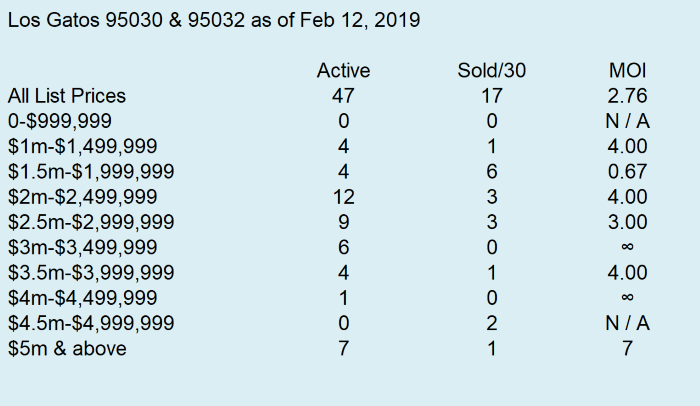 Part of what I see happening (in Los Gatos, Almaden, Saratoga and elsewhere) is that more sellers are putting their homes on the market in less than best condition. 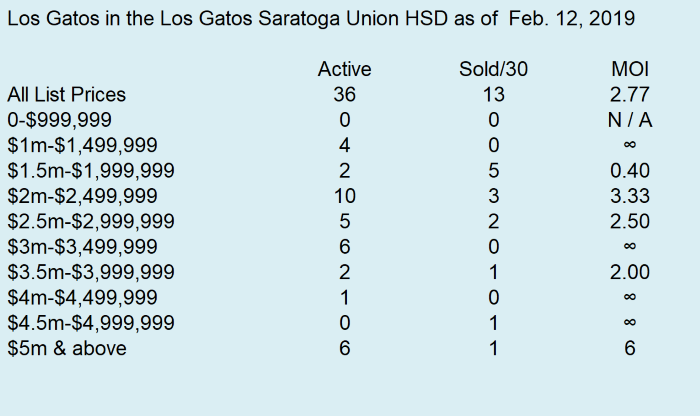 This isn’t happening only in Los Gatos, but throughout Silicon Valley. Sellers hear that it’s a sellers market, so some do not put the effort in. 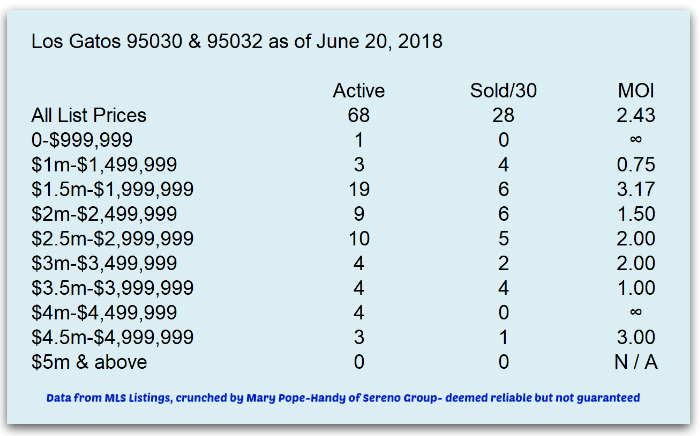 For those who do, and who price the home aggressively, sales are quicker and tend to come with multiple offers, especially in the lower price points. Note: Altos uses list prices, not sold prices. Next, the 95032 area of Los Gatos (much of which is in the Campbell Union HSD, but not all).